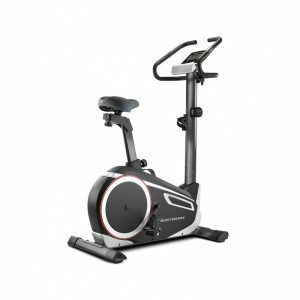 For comfortable upright cycling, the Horizon Paros Pro Upright Bike has a lot to offer. 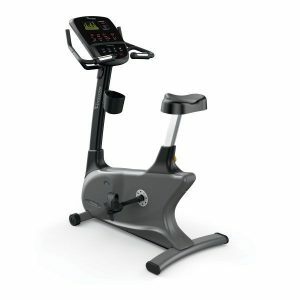 Its features include adjustable handlebars with heart rate sensors and adjustable Comfort seats, along with 16 programs for workout variety. Providing the reliable comfort you want. 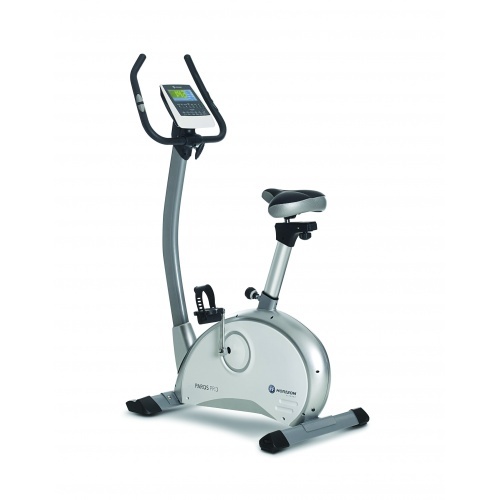 The Horizon Paros Pro Upright Bike has been constructed with the real needs of home trainning in mind. For this reason the bike offers a high level of comfort which is achieved with a well padded and adjustable seated. As well as ergonomically designed handlebars which can be adjusted in tilt to enable your ultimate seating position. Contact heart rate grips allow for easy monitoring of your intensity, allowing for you to determine whether you are exercising at an intensity conducive with your goals. The easy to read 5.8” dual-color backlit LCD allows for easy tracking of key, motivating workout data such as: Time, Distance, Speed, Calories, RPM, Pulse, Watts, Recovery and Body Fat. 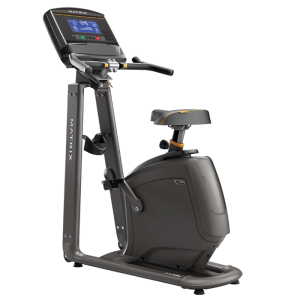 16 programs are also included in this intuitive console, allowing you to vary your workout sessions and keep things exciting! 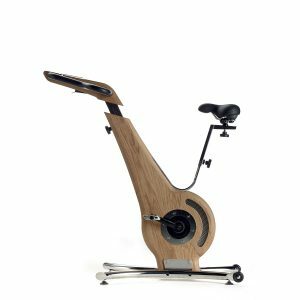 The level of comfort offered by the ergonomic design is even further enhanced by the smooth and consistent resistance offered, regardless of which of the 16 motorised resistance levels you have the bike set to.